ok, just for fun, this is what iam planning. 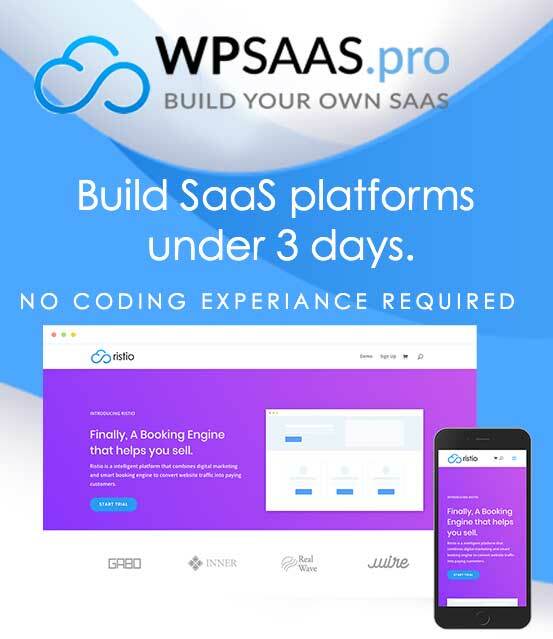 To build an automated dropshipping SAAS platform. So people can instantly create dropshipping sites that can import listings from Aliexpress. Should be fun,. Feel free to ask questions here.